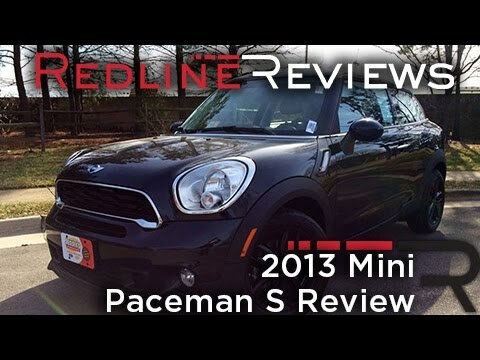 The 2013 Paceman is the newest model in Mini's lineup, and it arrives melding many of their best traits. Like the Countryman, the Paceman can seat four adults in relative comfort and offers all-wheel drive, while its stylish 2-door hatchback design is similar to the original Hardtop. The Paceman has a premium feel and a price that can easily climb. It handles like a dream and can fit a 65 inch TV in it with room. I like that it is all wheel drive. Simultaneously small but spacious. I dislike its gas mileage average, other than that I love it.